Looking for the home surveillance cameras? You have come to the right place. 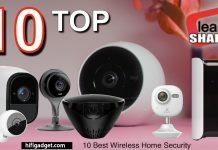 Best Home Security Camera System Consumer Reports made especially for indoor use. 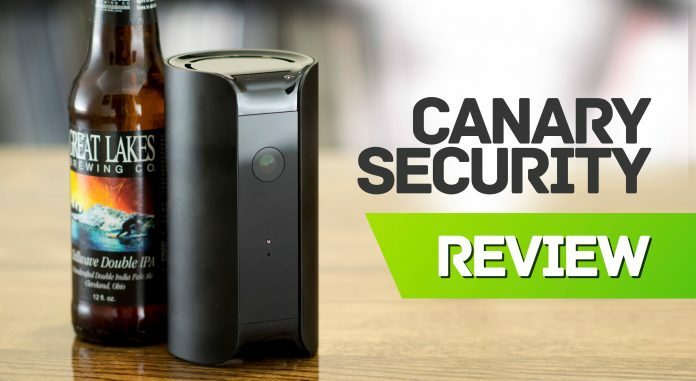 Since it delivers gorgeous 1080p HD video with a 147-degree wide angle lens, audio and night vision, it doesn’t seem too ordinary for a user. The thing you don’t find the average security camera is its stylish type of design. Hence the design will really blend well into a bookshelf. As a result, if you placed it to your living room, no one of your family even don’t notice it. So this may be what you are looking for your home surveillance cameras. 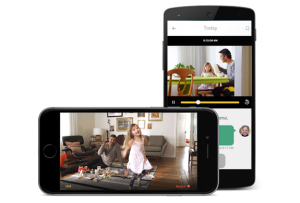 The main flexibility of this you can send invitations to other members of your household who have smartphones. Maybe you would like to give the access to others. That case they just need to install the app and recognized as friendly and get the access. First of all, Canary all in one comes with a sleek and modern, cylindrical shape. which is only 6 inches tall and measuring only 3 inches in diameter. You can find this beautiful home surveillance cameras available in white, black and silver in color. This camera can be an attractive gadget to display in your main living space. The home surveillance cameras have a ring of LEDs around its bottom. It glows green when the camera is recording with alerts (armed) and it became yellow when it records without alert (disarmed). A stable privacy mode it has when the microphone and camera are completely shut off. 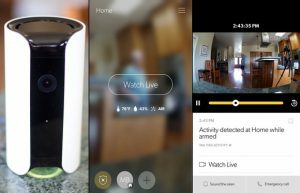 While so many home surveillance cameras are running on the market, canary cameras came up with some amazing apps. 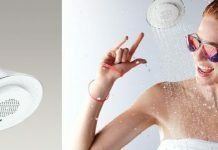 They shine with its mobile app that lets you look almost everything through the device’s camera from anywhere. Thus you can do it easily by using your home internet connection. These apps are free for IOS as well as androids too. These apps ask you for your personal information like email, location etc. Because of the camera’s armed, disarmed and even privacy modes. In case of cut the power, you can’t receive text alerts. 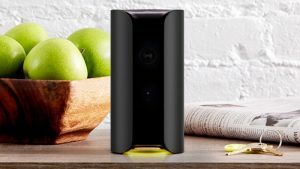 Like other smart home products, Canary most of all does not design to look like similar to CCTV cameras. It is specially designed with its beady eye in order to train on you every movement. In addition to this, you will not feel any problem because of this design. For some uneducated eyes, it will look like as a Bluetooth speaker. 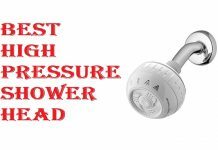 As a result, you can easily set it any of the corner of your room. Once you installed the app, they’ll be recognized as much as friendly. 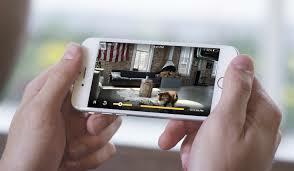 Allow you specially relevant to get alerts and live video stream as needed. 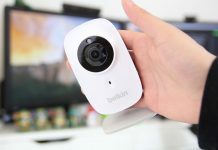 Most familiar with this home surveillance cameras, the UK users who everyday deals with this product for a great purpose.